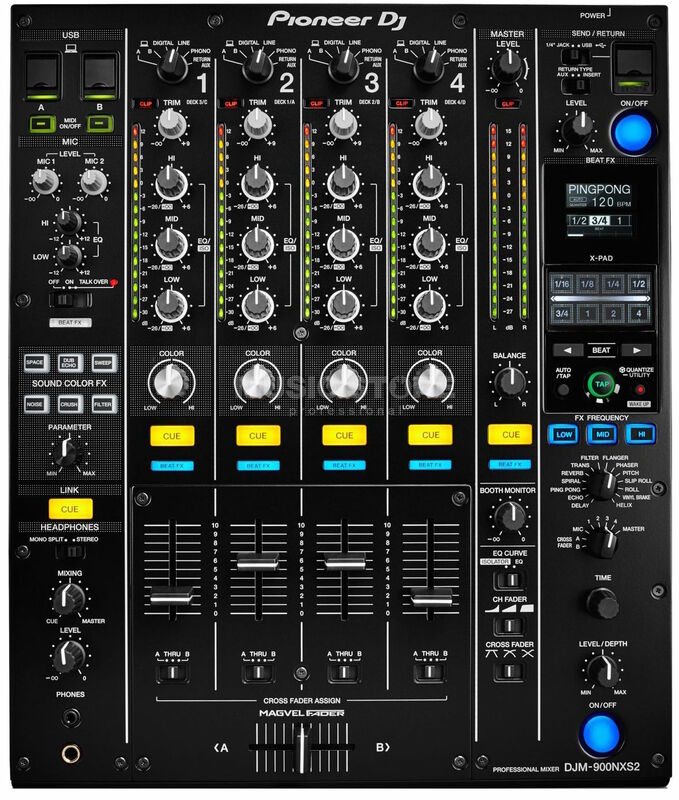 ESE offers you the complete range of DJ Equipment rental. We are your partner for professional DJ Equipment rental in Germany, UK, France and all over the Europe. Hire DJ Equipment such as DJ-Mixer, CD Player, Double-CD/MP3-Player and turntables by Pioneer, Allen&Heath etc. We supply you with DJ Equipment rental and also with professional advice. Suitable for this we provide PC’s and Macs for your DJ equipment rental with every necessary software. Our locations in Hamburg, Cannes, Frankfurt and Dubai allow us to react quickly and flexibly to your needs. Thus you can rent DJ equipment at various locations like Munich, Berlin, Düsseldorf, Paris, Nice, Monaco as well as in Northern Germany and in the South of France. 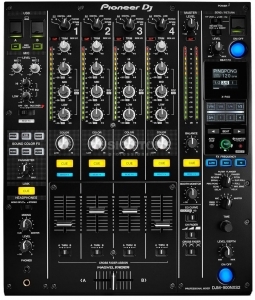 Our DJ Equipment rental has a large variety of newest DJ Equipment in Europe. DJ technology rental in best quality at ESE European Show Equipment. We attach great importance to a proper and flawless condition of our devices in rental. 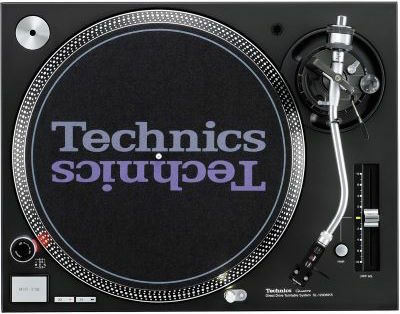 We have the fitting DJ Equipment rental for every party, event, company event, wedding, christmas party or any other. Also we offer accessories like speaker, light effects and displays fitting to the DJ Equipment hire for a complete package. Give us a call – we will help you with the right choice of DJ Equipment rental! 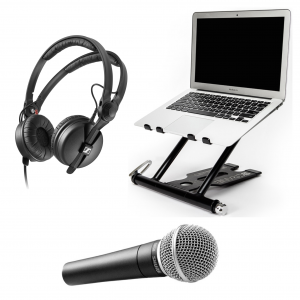 DJ equipment hire is easy and flexible with ESE. We offer you flexible solutions for DJ equipment rental in Europe and all over the world. 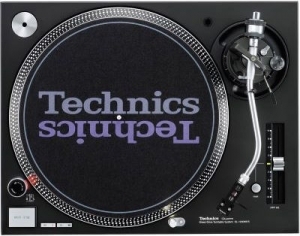 Turntable or CD-Player for DJ-Equipment rental? Here is a dividing of the spirits to be found, between those who like to use an vinyl or a digital CD or USB-Stick. Both have their advantages which we would like to explain to you for an easy understanding. The analog DJ-Equipment has a better sound with more dynamics and details. Thats why a lot of DJ’s prefer to use vinyls for playing their favorite style of music. You have to focus much more on the song itself and thereby the mix in the end sound more passionate. 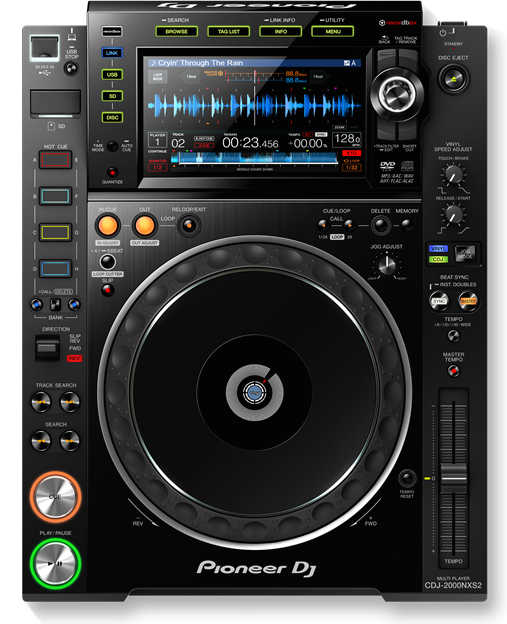 The digital DJ-Equipment offers a lot more access to the details of the song. Fast forward, Beat jumping and searching for the right song from a library is a much easier and faster way to handle large amounts of tracks. This flexibility is chosen by the most modern DJ’s and their task to fulfill all the music desires of their customers. You need a turntable or CD-Player setup for your event? Call us for advice and a quotation.